At Danville Pool Maintenance, we encourage our clients to enjoy their pools and leave the messy maintenance to us. We are the number one pool maintenance company in Danville. We receive calls from areas like Diablo, Walnut Heights, Alamo Oaks, Brookshire, Blackhawk, Tassajara, Waldon, Rock City, San Ramon, Rheem, Lafayette, Saranap, Moraga, and the surrounding towns. You too should call us at (925) 269-9399. Keep swimming while we take care of the rest. If you have already agreed to purchasing a pool, it is like you have signed for regular maintenance, which can only be offered by professionals. Our experts are always ready to give you the best recommendations and advice as long as you contact them via (925) 269-9399. If you want to have enjoyable and stress free summers, start by understanding the basics of swimming pool maintenance. The pump is the central part of the circulation mechanism in a pool. It takes water from the swimming pool and directs it through the filter which traps any dirt or particle. Then clean water is taken back to the pool. The filter requires regular cleaning to prevent potential clogging by debris. How long the pump should run depends on the size of the pool, size of the pump, bather load and piping size. As long as you have our service crew around, you will be assured of correct running time. A faulty pump fails to circulate water in the pool and thus creates unhealthy conditions in the pool. We therefore ensure that the pump is running correctly to solve potential issues. Sand filters: sand filters eliminate dirt through backwashing which is simply reversing the flow of water. Sand filters do best when they are a little bit dirty and so must be backwashed only if the pressure rises by 7-10 lbs above normal. Cartridge filters: when pressure gauge increases by 7 to 10 lbs, the cartridge filter needs to be removed to loosen all the dirt that has accumulated. The cartridge is soaked in a cleaner for a whole day to make sure that greasy and oily dirt comes off. Diatomaceous earth filters: like the sand filters, the DE filters are backwashed to remove dirt after which a new DE is added as a coat for the filter grids through the skimmer. We also provide one-time services as well as chemical treatments. We have the best pool and spa technicians from Danville who can install, repair, and replace any type of facility. Our repair covers equipment as motors, pool pumps, spa heaters, filters, spa controllers. We also specialize in repair of leaks and underground defects. As a pool owner, you should know that the cost of a swimming pool doesn’t stop at installation. It requires constant cleaning and regular servicing to maintain cleanliness and safety. So, it is an ongoing process. Expecting maintenance cost is vital when you think of installing a pool in your property. If you let a professional install the pool for you, the upkeep will be easier and manageable. Danville Pool Maintenance Company is the service to run to if you need any help with your pool. We are very committed to satisfying our customers and for many years our team of pool cleaners have been maintaining solid relationships with our clients. It is our policy to give every pool and spa the proven maintenance techniques for health and safety of the bathers. We do both commercial and residential cleaning while complying with the standards of the health department. 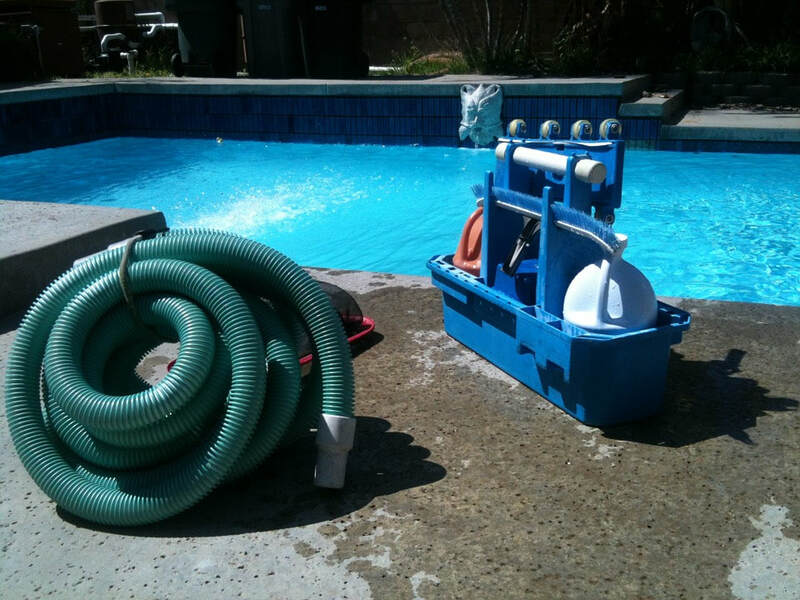 Call Danville pool maintenance at (925) 269-9399 for any inquiry.